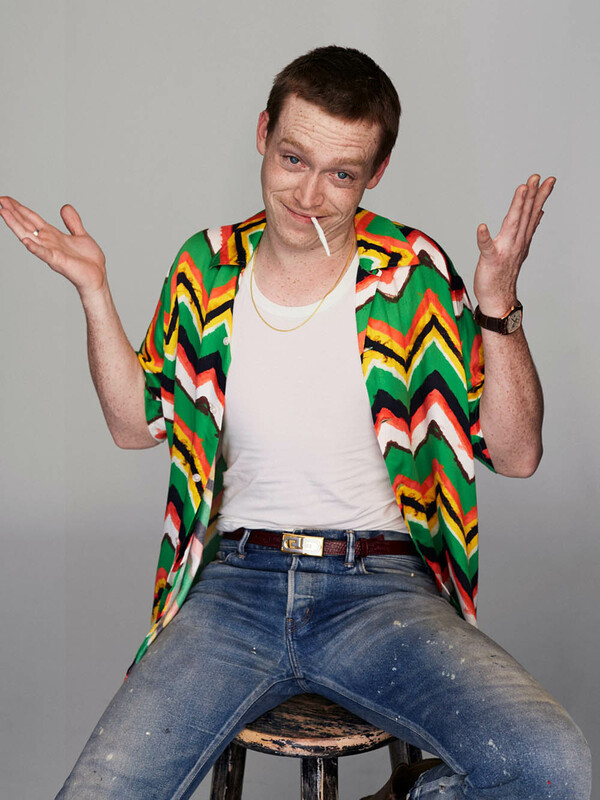 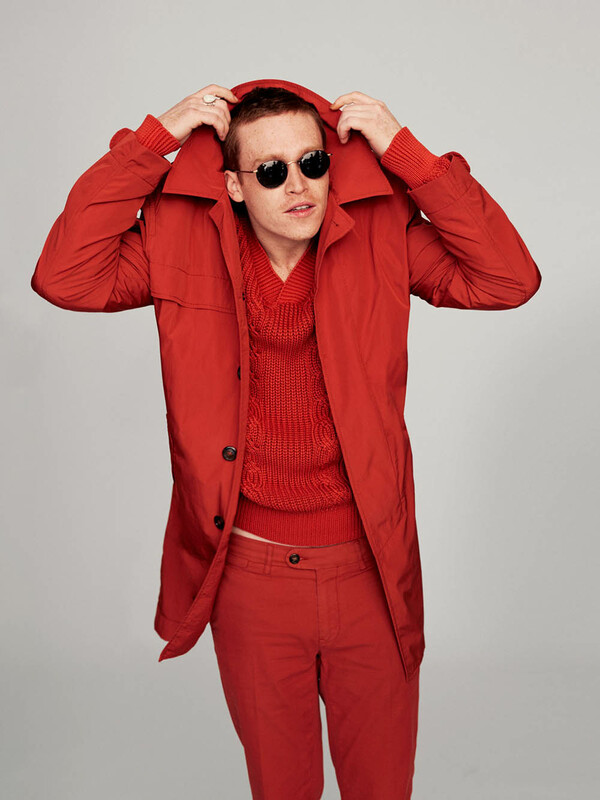 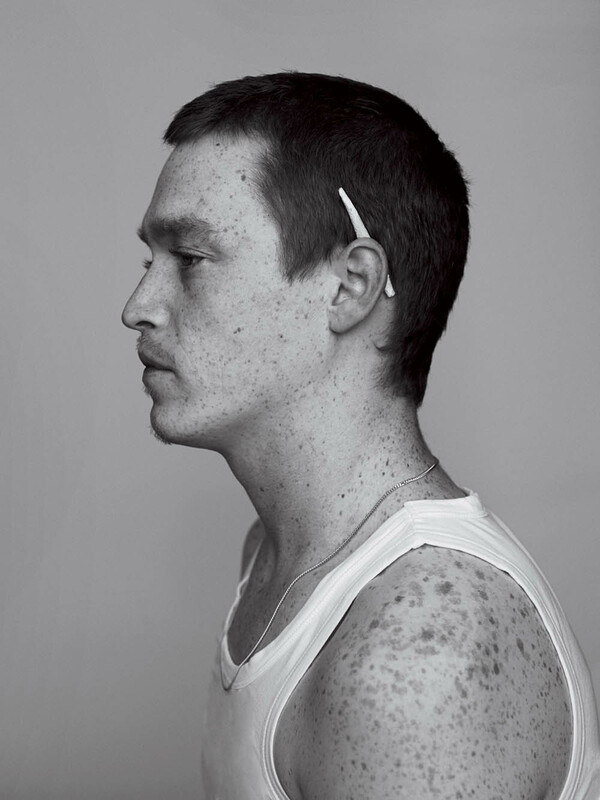 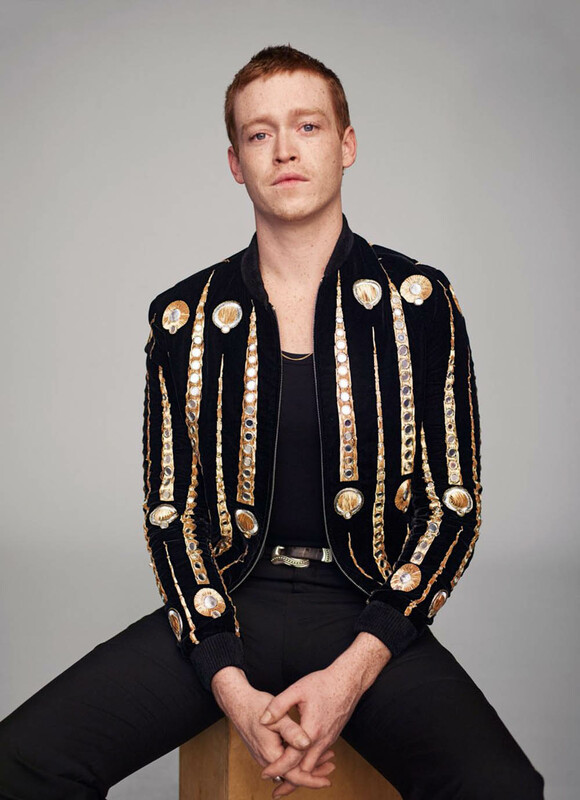 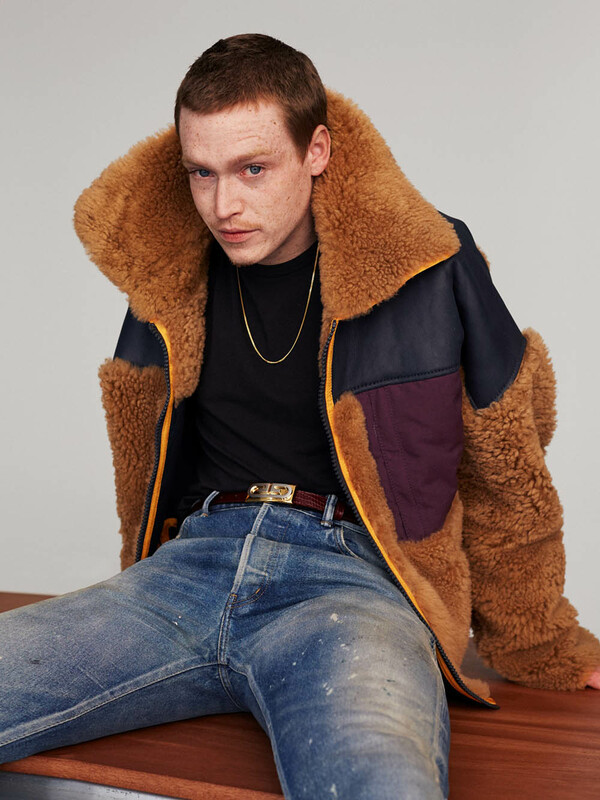 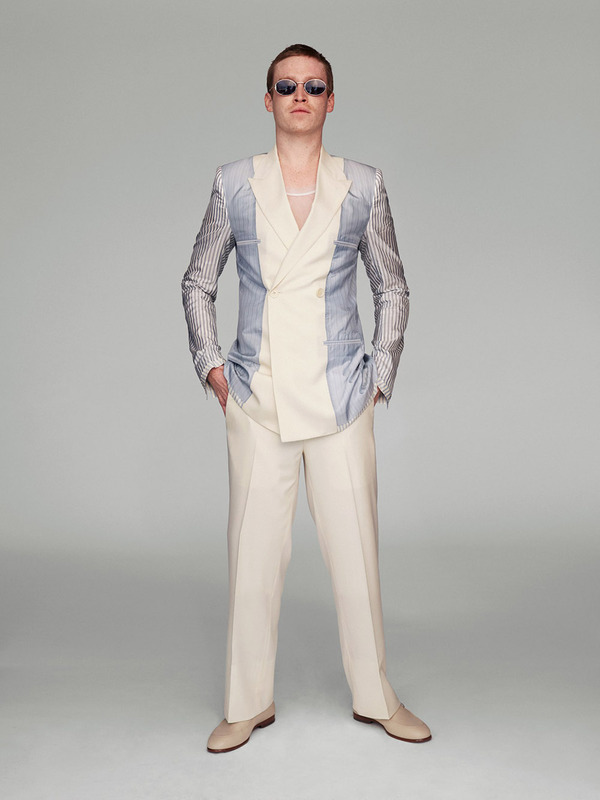 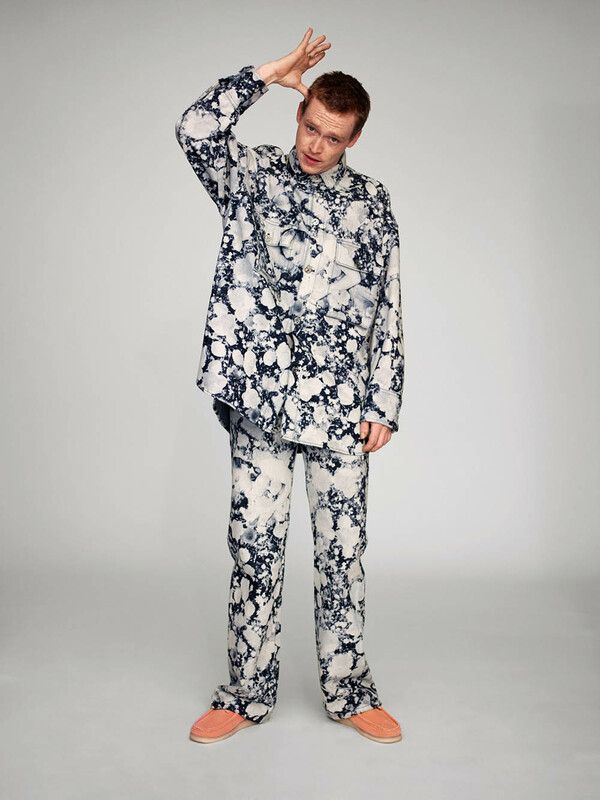 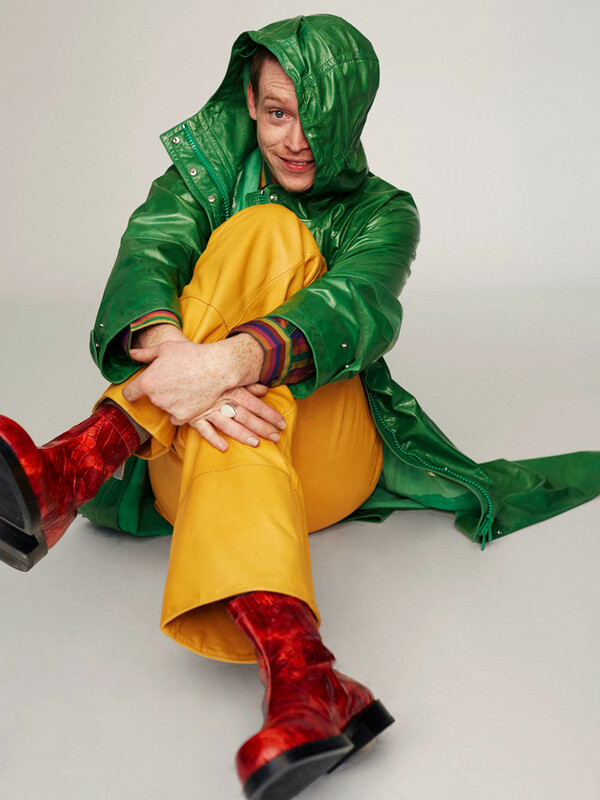 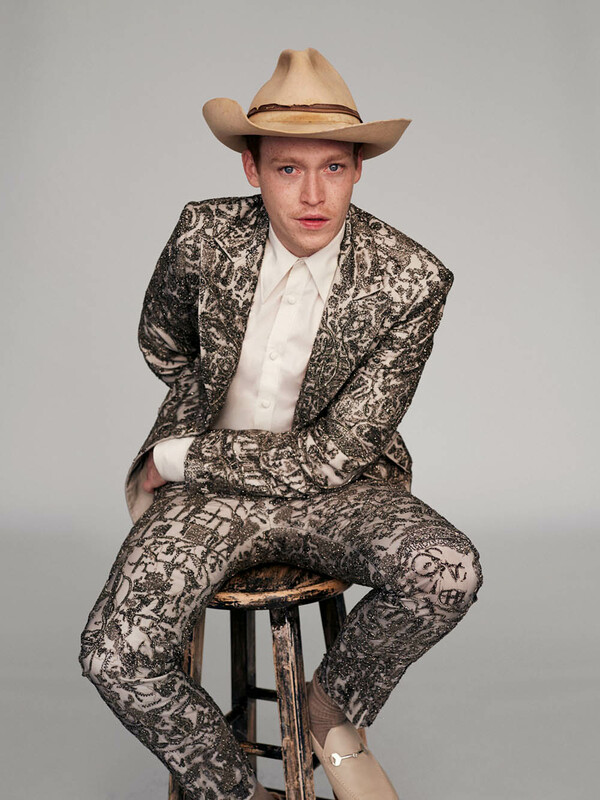 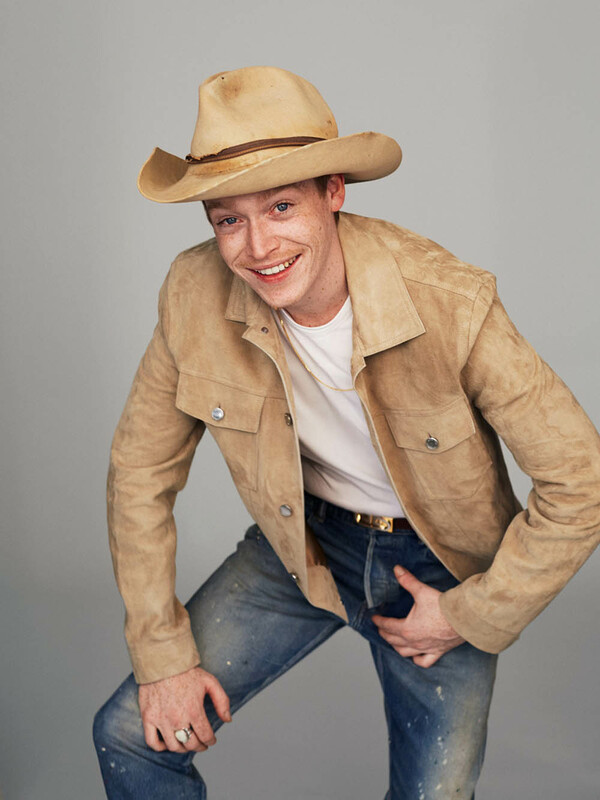 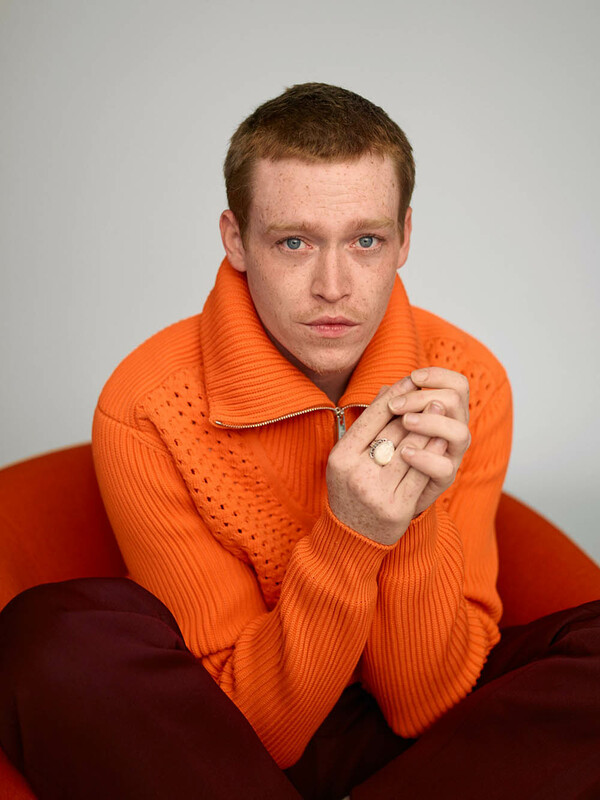 American actor and musician Caleb Landry Jones stars in ‘’Everywhere Man’’, an editorial lensed by photographer Thomas Whiteside for GQ Style USA’ Spring 2019 issue. 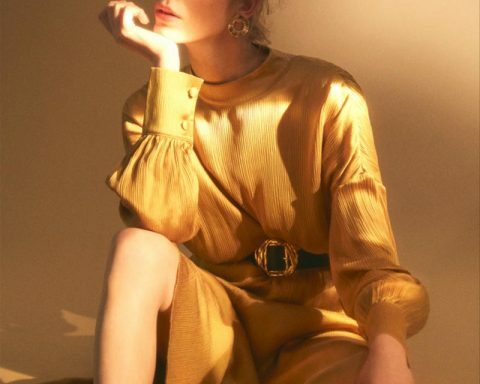 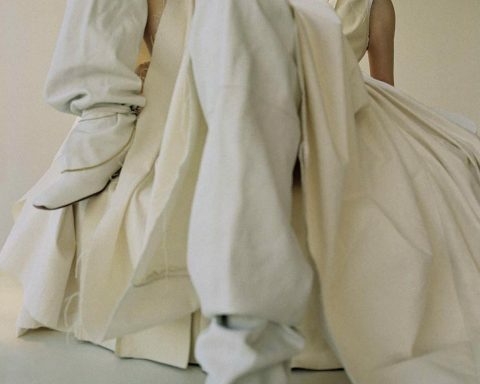 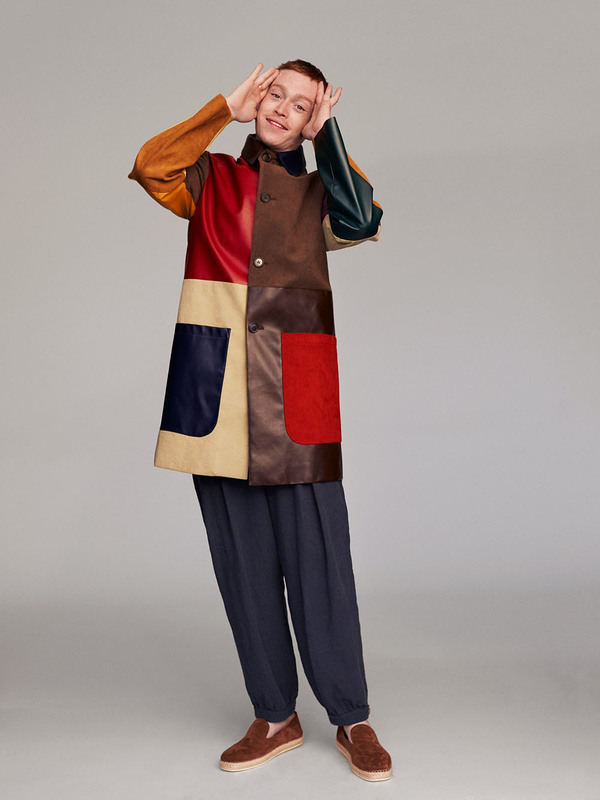 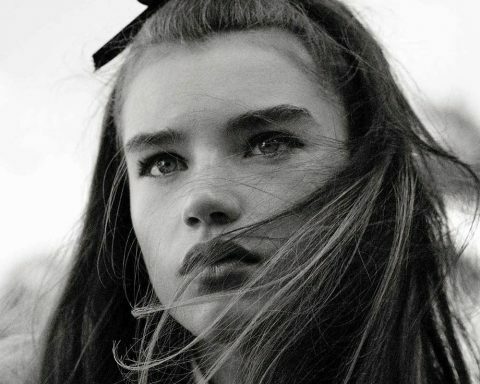 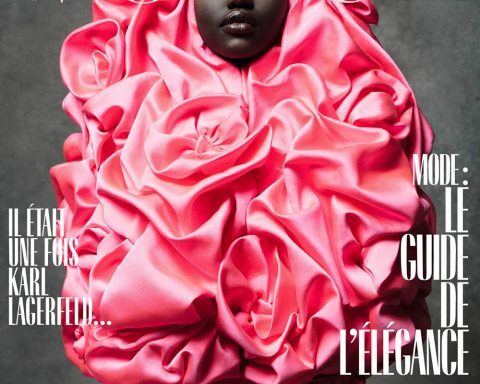 The editorial was styled by Mobolaji Dawodu, who for the session selected looks from the likes of Louis Vuitton, Prada, Canali, Calvin Klein, Saint Laurent, Bally, Etro, Dior Men, Michael Kors, Boss, Thom Browne and more. 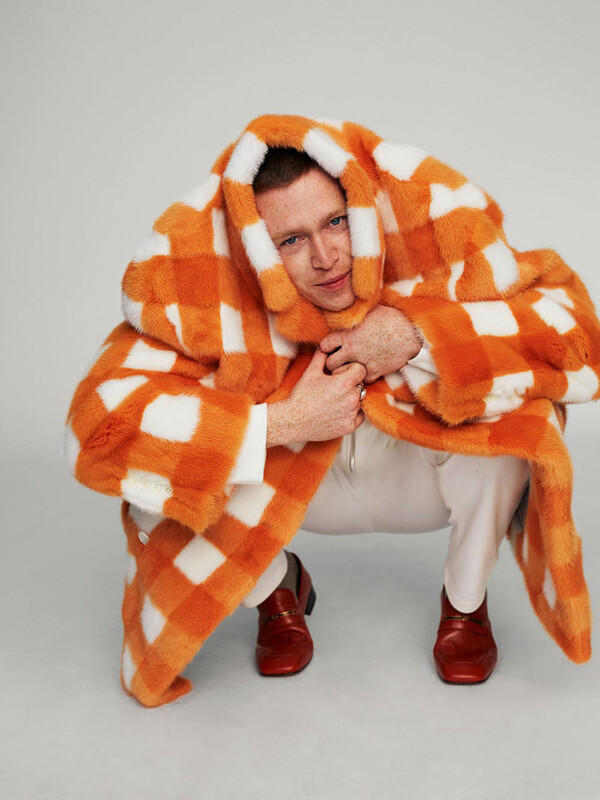 Grooming is work of David Cox.